This would probably be easier. I didn’t have a whole lot of trouble getting through this workout. During the warm up I altered the Jumping Jacks and Front Jacks so I didn’t hurt my foot, but had no issues with the other moves. During the main workout I was sweating like crazy, but I didn’t have to pause during the Russian Twists like the instructor (this may be due to the fact that I’ve been doing kettlebell Russian Twists with a 30-lb bell for MONTHS now). I had the hardest time with the Flutter Kick Toe Touch Cross because I have tight legs and the Plank Reaches because of my knee and balancing. Still, when I finished, I felt like I could have done more. It didn’t feel “brutal”. It was challenging, but not necessarily difficult for me. NOTE: I have worked out a minimum of 3x a week for 10 months solid, so I would say I am of a higher-than-average level of fitness. You may find this video more challenging if you’re newer to working out. I wasn’t immediately sore, but I knew I would know if it was a good workout or not the following day. Yes, I’m sore today! 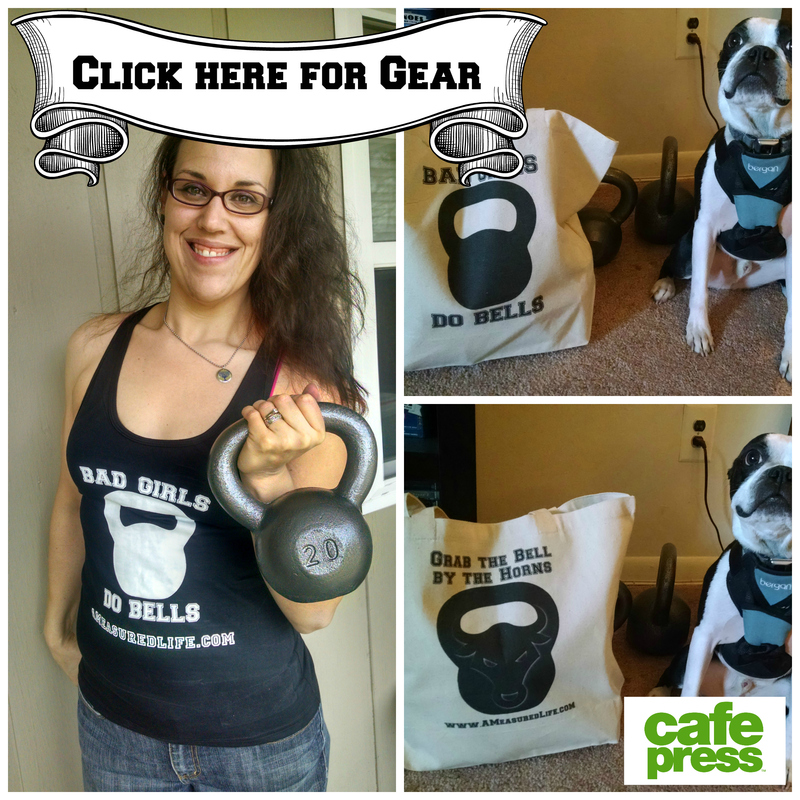 Not so sore that normal activities are more difficult, however… I made it through my Friday Kettlebell Workout without trouble. I’m going to try to do this workout 3X a week on Tuesdays, Thursdays and Saturdays. Who knows? Maybe by Christmas I’ll have a six-pack (if I decide I want to clean up my diet, which I highly doubt)! As you may have noticed, I really enjoy FitnessBlender.com’s videos. They’re simple, accessible, free and don’t have irritating music! I usually have the tv on while I’m watching the video on my laptop once I have the moves mastered, because then I can just glance at the video for guidance on timing. 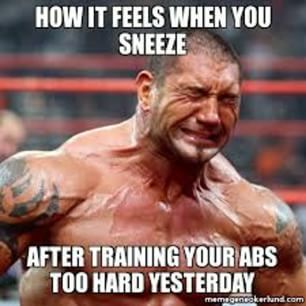 The name Fitness Blender leaves startling images in my imaginative brain…lol, and I love the “How it feels when you sneeze…” picture!! It sounds like you have a good plan in place! 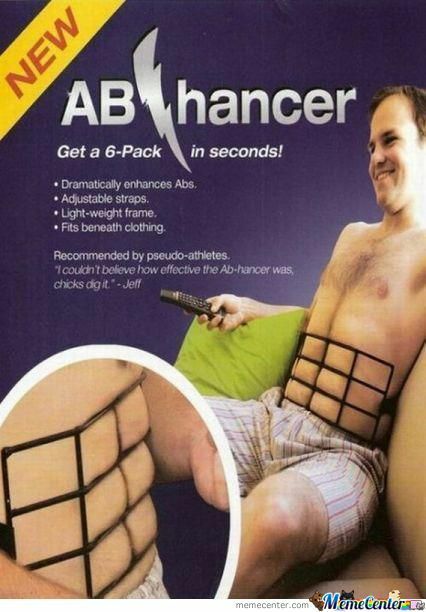 I’d rather just wear the Abinhancer, lol. You are seriously in amazing shape and I could do it MAYBE but with much more difficulty? I will check it out!